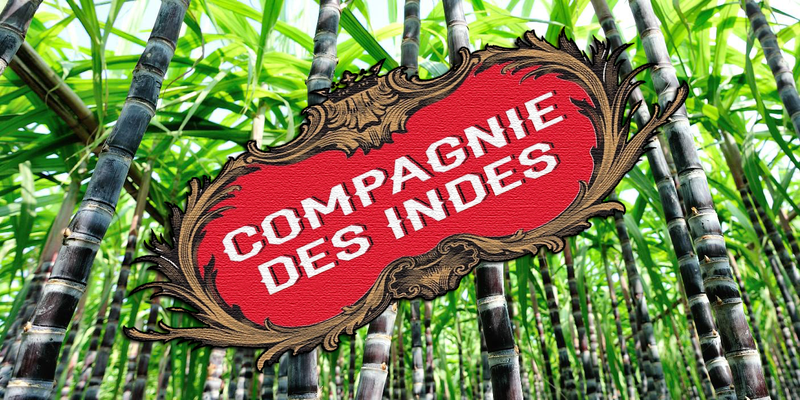 If there is a rum that stirs passions in recent years, it is the former distillery Caroni …. Well or bad, everyone speaks about it. So ok… but what’s the fu*** with Caroni ?? 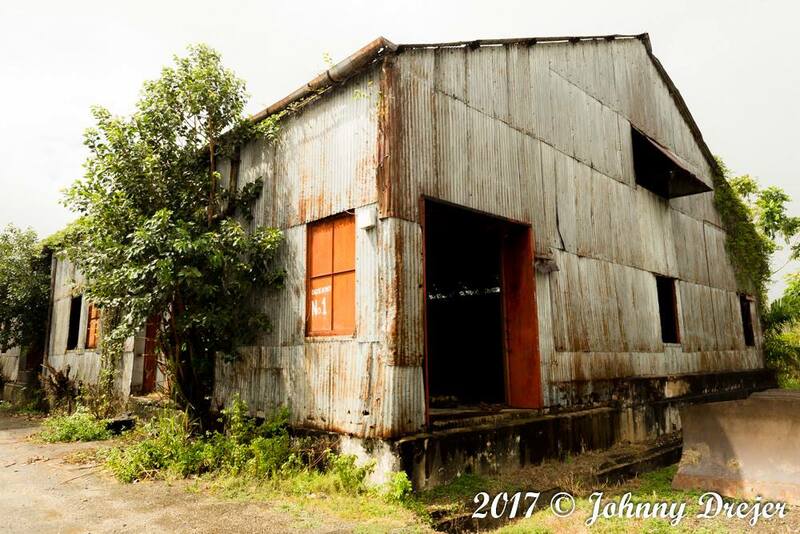 Caroni, in addition to being a distillery, was above all a huge refeniry that had belonged to different groups to finish property of the state of Trinidad. 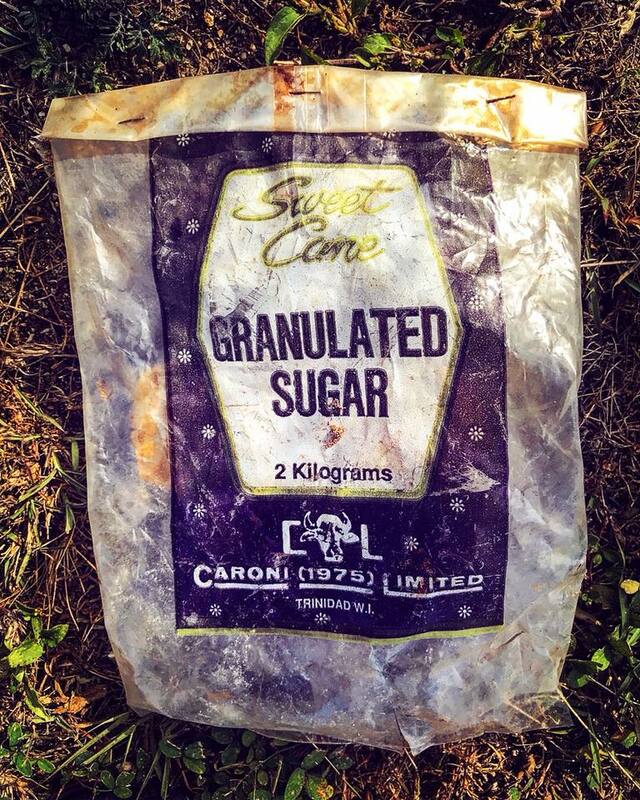 The molasses, resulting from the transformation of cane into sugar, were distilled directly on place. As it was done wherever there was this kind of industry in the Caribbean among others. This is what directly interests us, but we must not forget that on the spot it was more seen as a social bloodbath than anything else. Lot of people were without work after that. 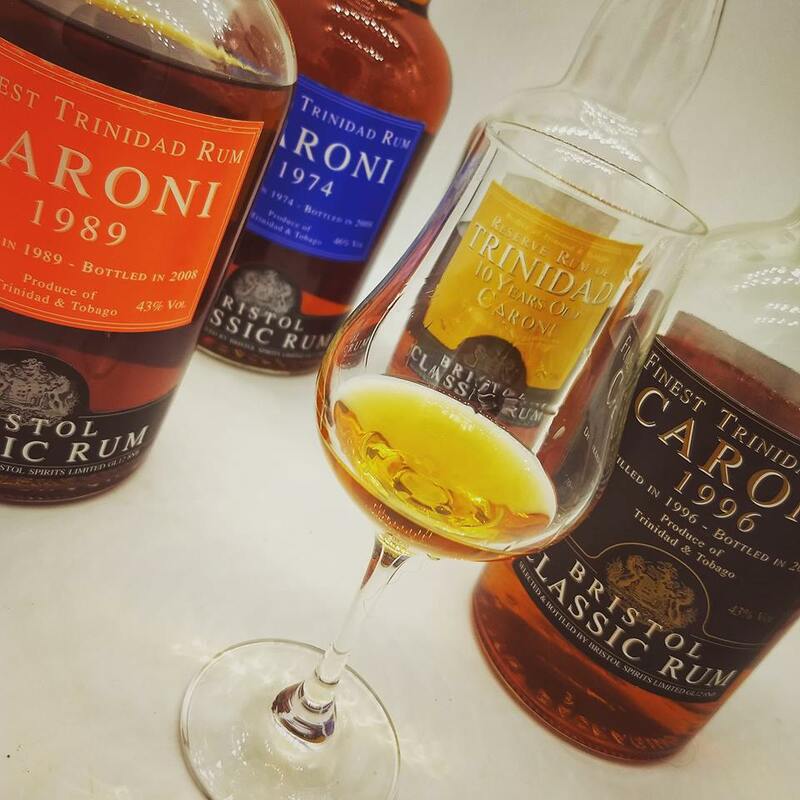 Caroni rums were almost never bottled in their raw form. They were used almost only for blends including the famous Navy Rum. So from a rum’s point of view, it didn’t affect many people at Trinidad at the time. In 2003, everything is closed and all the remainings barrels are sold as auction. Luca Gargano from Velier, John Barrett from Bristol and Angostura’s rum are interrested and caught all this treasure. But why this old distillery make so much noise ? The first thing that makes rum drinkers speak is, of course, the taste of the rum ! Never forget the first function of this rum: beeing a part of a blend. This rum could completly change the profile of the blend. But if it was only that, it won’t make as much wave. The second thing that fascinates so much is the frenzy around the various traffic jams that come out. Indeed we are talking about a distillery closed and destroyed. So with every bottle sold, it’s a chance less of having one. 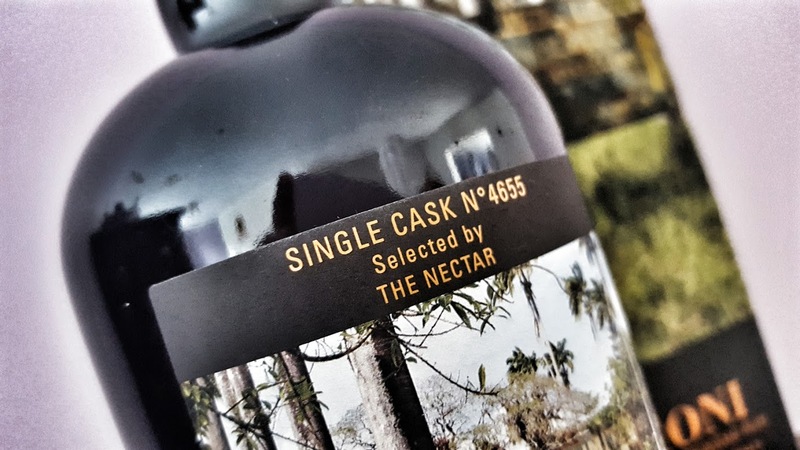 Everyone is talking more and more about these “so special and rare” rums and so many rum lovers are interested …. but not only. Indeed, some little ‘genius’ who have sniffed the good vein, think that if people like and the distillery is closed, making stock to resell much more expensive when the time comes should be a good opportunity. When time comes for a sale of a velier on a single site, it can last only 20 minutes for 230 bottles … You have to be on the good place on the right moment! Beside that, other bottlers of course offer their versions and it is also the “war” to get them, even if it is easier than with Velier for the moment. This less popular aspect comes from the fact that only velier and some old bristol propose caroni aged 100% in the tropics. It doesn’t mean better, just different. 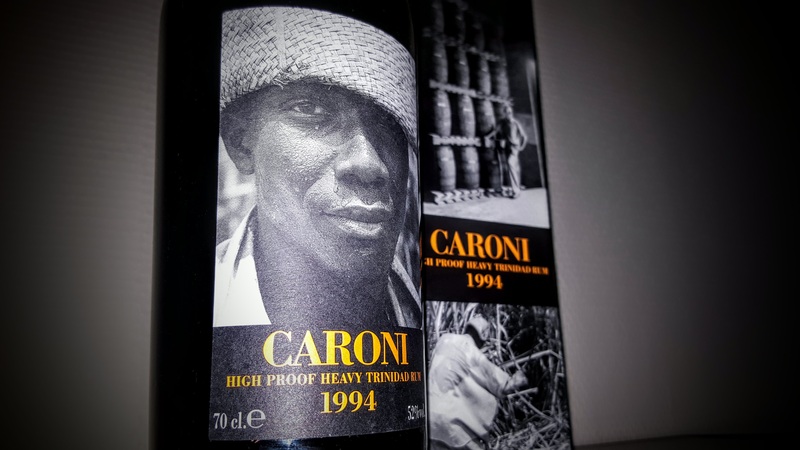 At present, the oldest caroni available dates from 1994 for wine. For what it is European stocks, some 1993 come out from time to time but this is more often 1998. So that’s just where the Buzz Caroni comes from … the fact that it’s good, on the brink of extinction and unfortunately subject to good inflation. 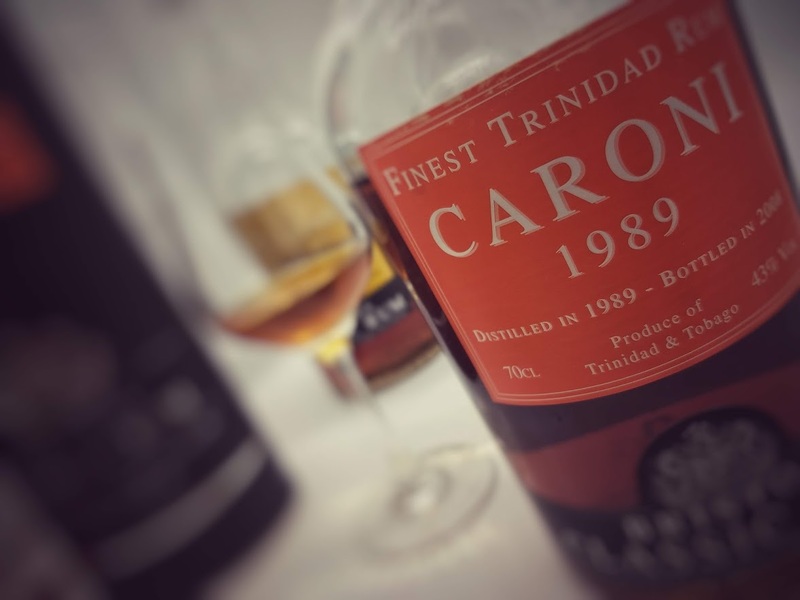 For those who do not know yet, if I can give you any advice, it would be to try to taste these caroni via tasting evenings, via the purchase of sample or at your cellar. Prices unfortunately only increase, it becomes difficult to buy blind. So here we are, we still risk hearing caroni talk for a long time.